Q.1 Let and their areas be, respectively, 64 and 121 cm2. If EF = 15.4 cm, Find BC. Q.2 Diagonals of a trapezium ABCD with AB || DC intersect each other at the point O. 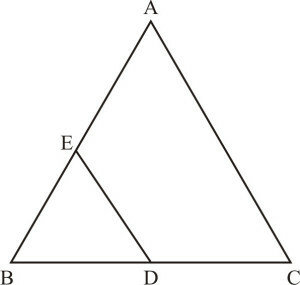 If AB = 2 CD, find the ratio of the areas of triangles AOB and COD. Given : Two ABC and DBC which stand on the same base but on the opposite sides of BC. Q.4 If the areas of two similar triangles are equal, prove that they are congruent. 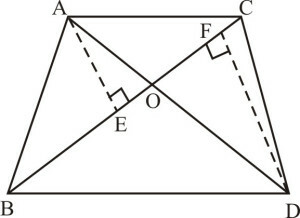 Q.5 D, E and F are respectively the mid-points of sides AB, BC and CA of . Find the ratio of the areas of and . 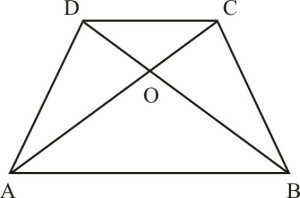 Since, D and E are the mid-points of the sides AB and BC of respectively. 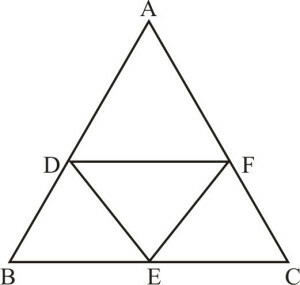 Since, D and F are the mid-points of the sides AB and AC of respectively. 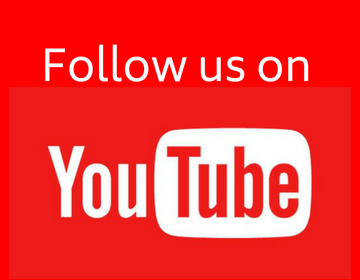 From (1) and (2), we can say that DECF is a parallelogram. Hence, Area : Area = 1 : 4. Q.6 Prove that the ratio of the areas of two similar triangles is equal to the square of the ratio of their corresponding medians. Given : , AD and PM are the medians of ABC and PQR respectively. Q.7 Prove that the area of an equilateral triangle described on one side of a square is equal to half the area of the equilateral triangle described on one of the diagonals. Given : A square ABCD. 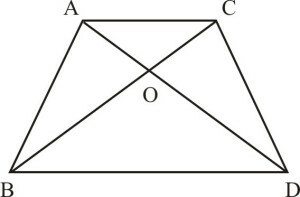 Equilateral BCE and have been drawn on side and the diagonals AC respectively. Q.9 Sides of two similar triangles are in the ratio 4 : 9. 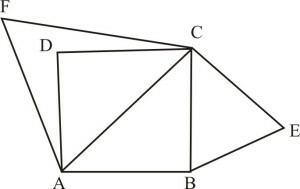 Areas of these triangles are in the ratio.